Morning arrival and afternoon dismissal have gone very well this year. We appreciate everyone for following our policies and procedures but we do want to share a few reminders so we can all work together to make arrival and dismissal as safe and efficient as possible. Your child’s safety is our #1 priority. During arrival, have your child ready to exit your car as soon as you are in the drop off areas; 3-4 students may be dropped off at the same time. Exiting/entering the car on the right side (away from passing traffic) is much safer. Please do not drive around cars waiting in the car line. 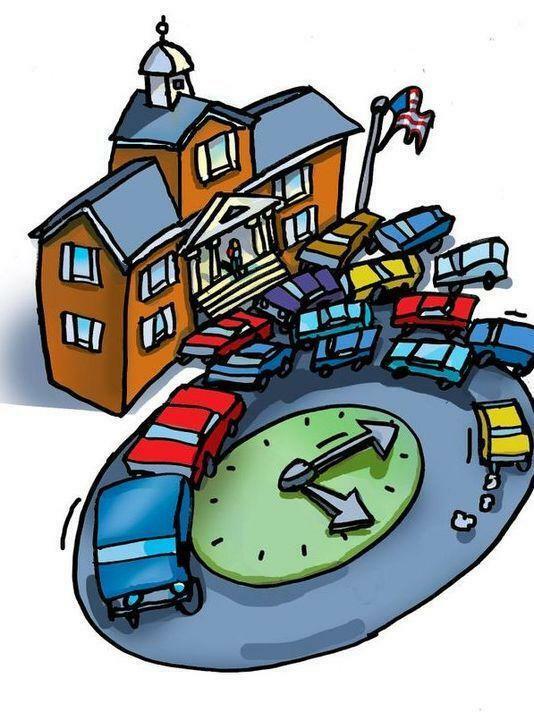 During dismissal, please stay in your car, remain in line and allow teachers on bus duty to load children into the cars. Please do not park and walk up to the dismissal area for your child. This creates a safety issue and slows the line for people who are following the procedures. Always follow the directions of our SRO’s and teachers on bus duty. Please be alert and watch for children any time you are on campus. Use of cell phones is prohibited in school car lines and is something our SRO’s can write citations for.